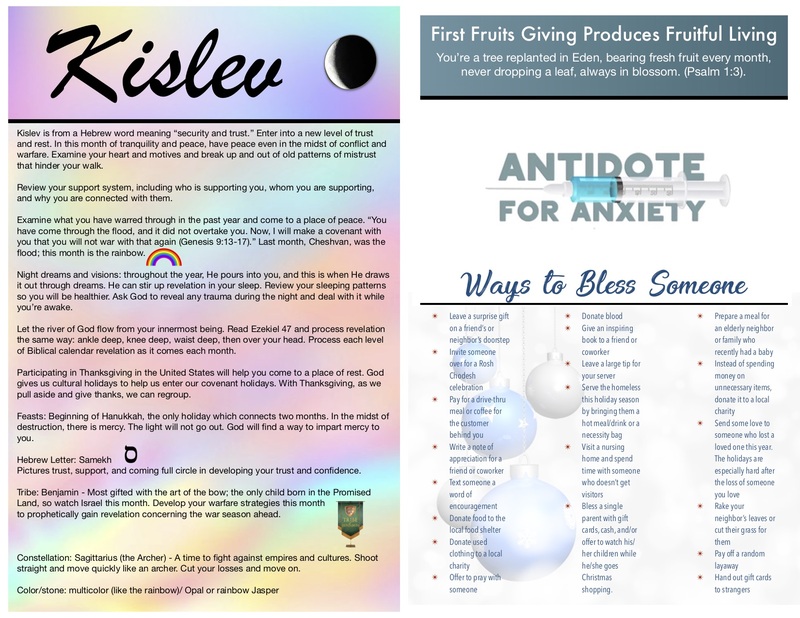 A couple of weeks ago, Kent spoke on the Antidote for Anxiety, and ways to bless others. It's so important this holiday season to be willing to serve others. 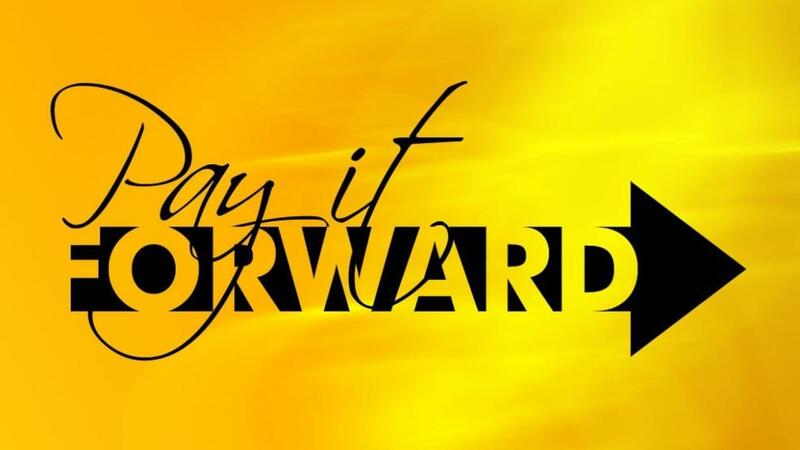 Why do we want to encourage you to pay it forward this holiday season? 2) It’s centered around giving rather than taking. Taking or receiving is what we do when someone gives us a gift. It’s certainly what drives most dreams — we go out and claim it, make it happen, both are forms of taking. But giving — the ability to give — is a gift unto itself. 3) It’s joyful both ways. Doing something nice for a perfect stranger can generate an unmatched feeling of pure joy. Being on the receiving end of it, brings a feeling of unexpected joy, as well! We've complied a list of ways to pay it forward or bless someone on the back of our Kislev handout. There are several ways you can bless someone. We just want you to be the church wherever you go. We want you to be the person that shows the rest of the world what it means to be Christ-like.